Electra Welding Machine Pvt. 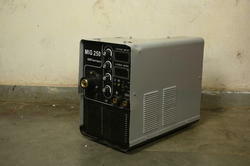 Ltd.
Mig Welding Machine Full Copper Winding, H-Class Insulation, Heavy Duty. 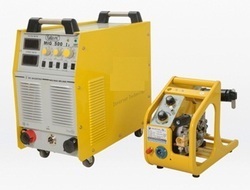 We offer Suzuki Alto Rear Axle Mig Welding SPM Machine in different models for undertaking riveting operation on more than one rivet at the same time.